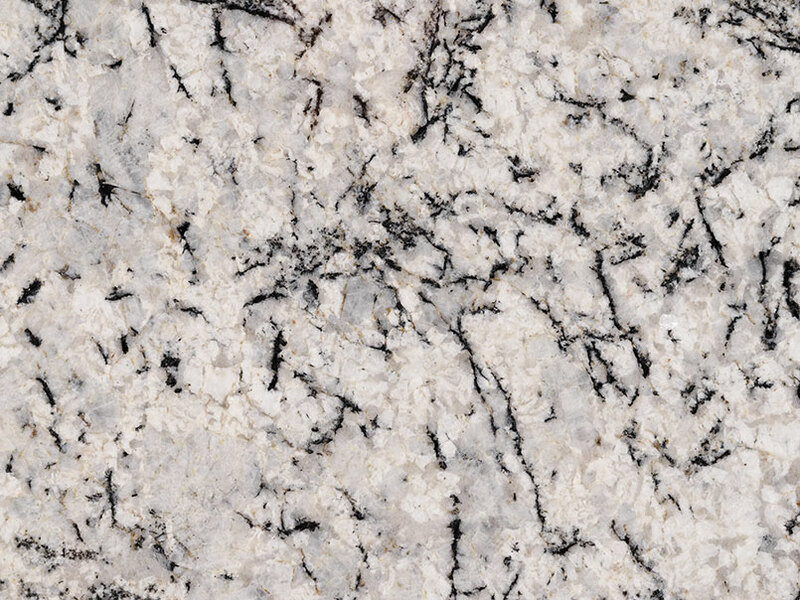 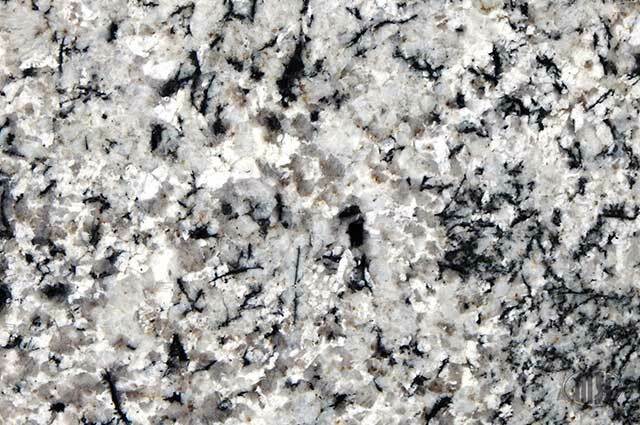 Blizzard granite features a soft white background with dramatic gray veins. 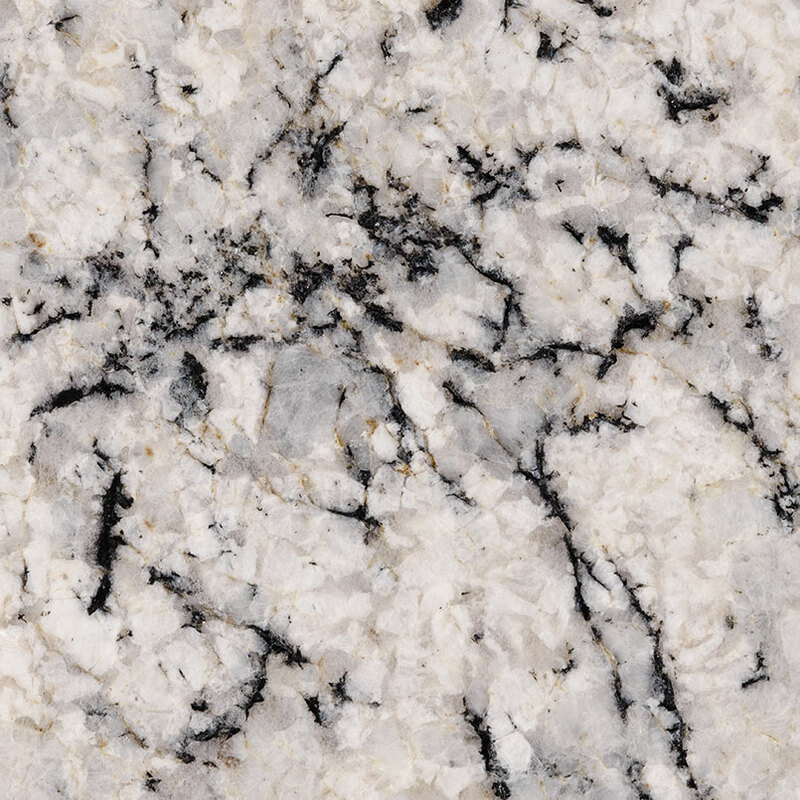 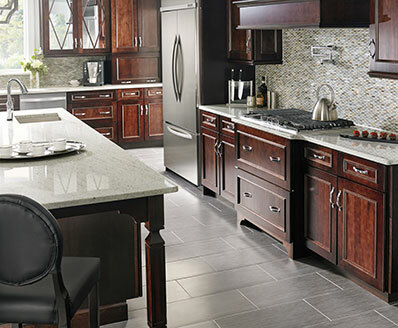 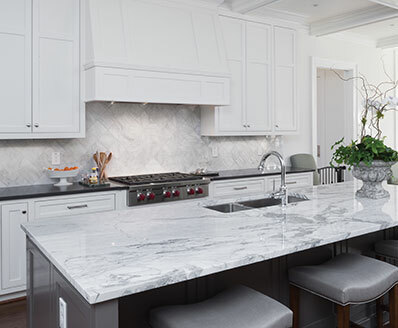 This beautiful natural granite is suitable for both residential and commercial design projects including walls, backsplashes, floors, kitchen islands, outdoor countertops and table tops, and accent walls. 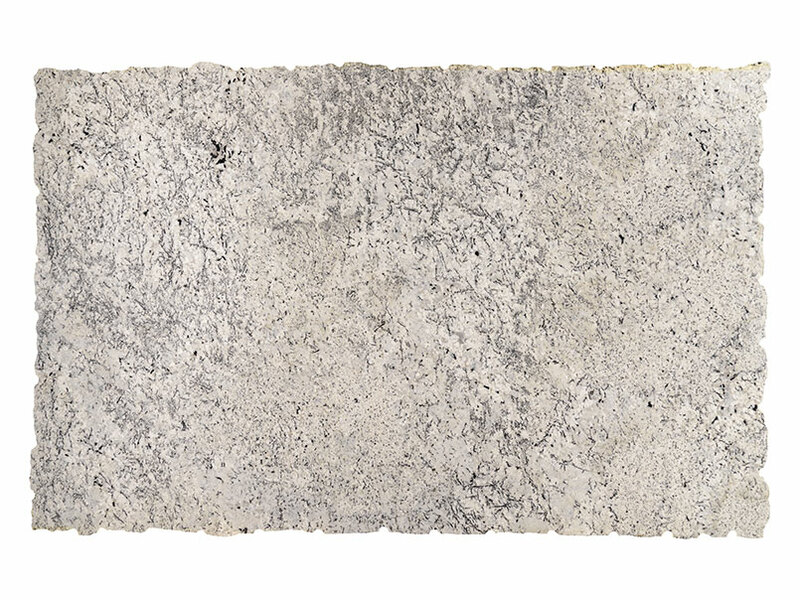 2CM and 3CM slabs are available from MSI for flexibility in design and installation.